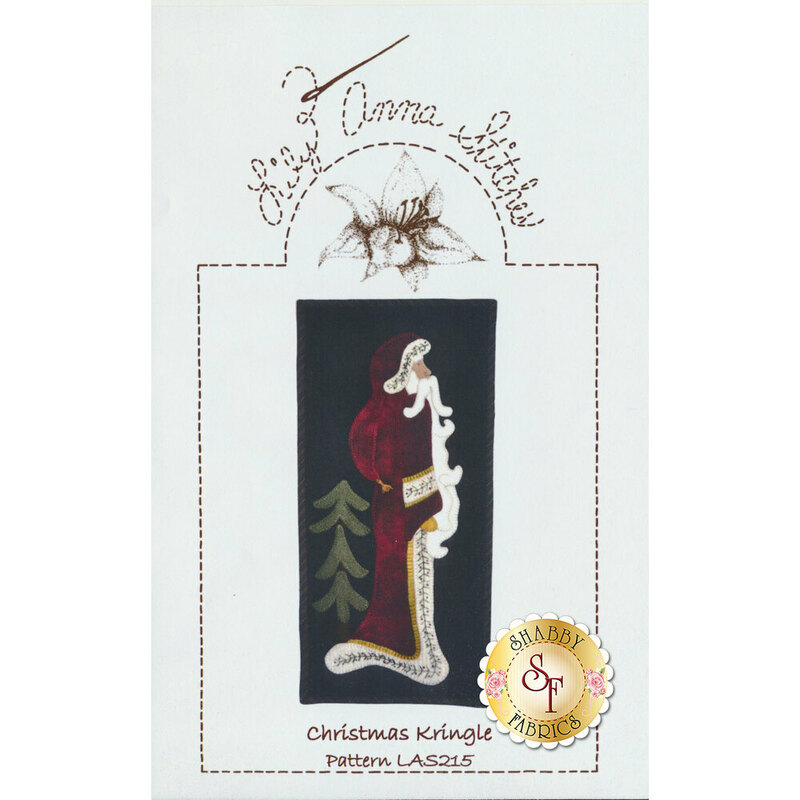 Create a stunning holiday display with this Christmas Kringle pattern by Lily Anna Stitches! 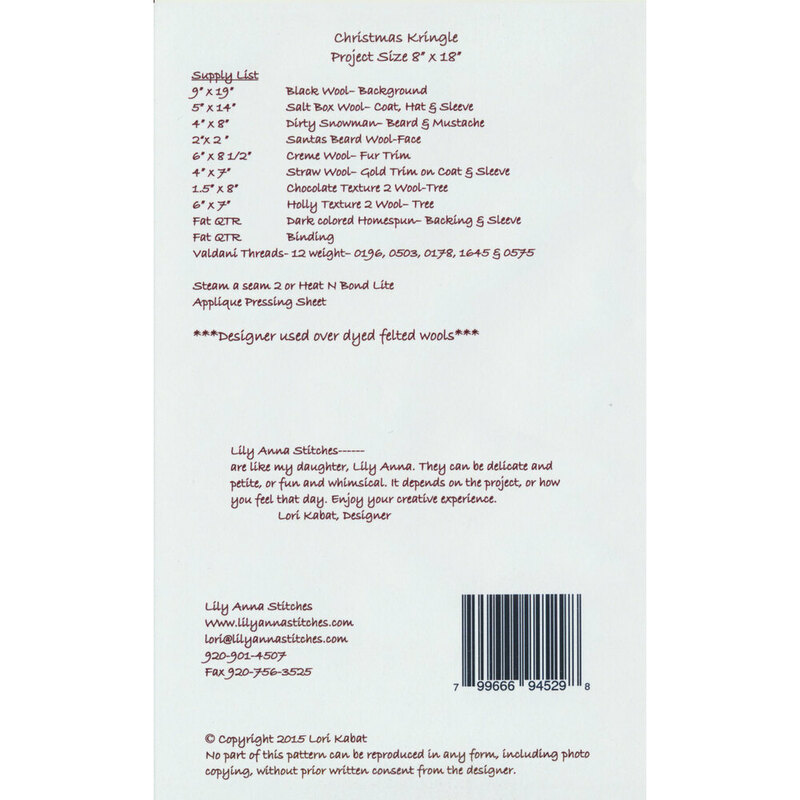 This pattern includes assembly instructions and diagrams to create one wall hanging. Wall hanging finishes to approximately 8" x 18".